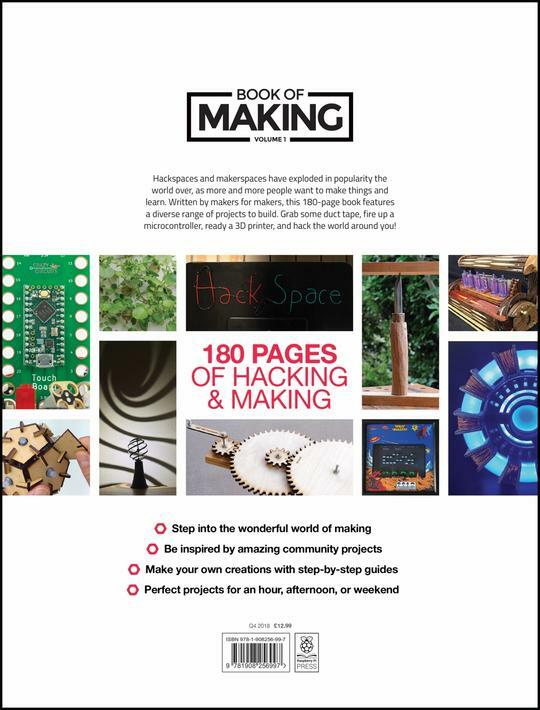 We've gathered up our favourite maker projects from the first year of HackSpace magazine in one place – the Book of Making volume one. 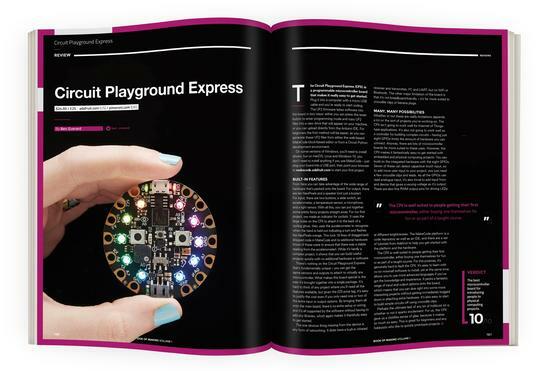 It's 184 pages of hands-on guides, tips, tricks, and inspiration. 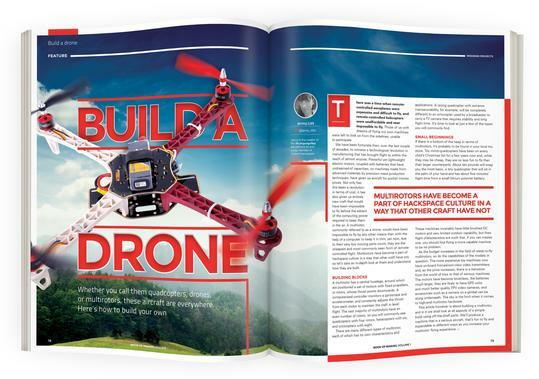 We show you how to build a tandoor, create your own drone, target your enemies with a face-tracking water gun, and much more. Whether you've got an hour to build something or you're looking for a weekend project, we've got a range of maker projects to choose from.